Check out this absolutely wonderful fitness DVD – Strong Body, Fit Body with Erin o’ Brien. Now you might be wondering “Why would I give someone an exercise DVD?” Or “Would they get offended if they felt like I was suggesting they are fat?” or other questions along this line. Well first let me try clear these doubts from my point of view. In my eyes, giving this exercise DVD is like giving them the gift of health – or at least a means of enjoying good health. We live in a fast paced world filled with stress, routines and practically forget to think about ourselves. You many know someone who wants to do things in a healthy way, who want to go to the gym, but either lacks the facilities or time. You may know someone who could live a more refreshed and stress free life if only they set time to exercise. Well now with this exercise DVD, you provide them with the means to get it done, or at least do your part to remind them the importance of a good workout for a good life. 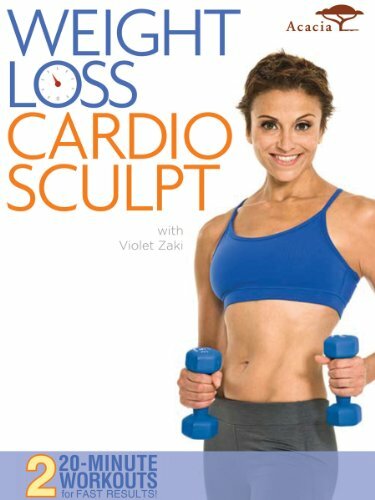 This certainly is one of the many best home workout DVDs women can benefit from. Therefore, this gift would only be significantly special to your loved one. It shows them you care for their well-being and trying to encourage them to take the right step towards a healthier body. I was given the wonderful opportunity to review this stunning DVD and I was impressed. For those who know me very well, you would know that I am one to shun away from exercise trainers and aerobics sessions. I am always afraid that they might make me feel uncomfortable or push me way beyond my limits. But this DVD did not do that. Apart from the fact that I can do this in the privacy of my own home, I liked how the trainer Erin o’ Brien keeps insisting we need to do how much our body can take. Each of us has a different tolerance level and we need to acknowledge that, work with it and perhaps build it over time. That way, I appreciated her being virtually in front of me as a trainer. Take a look at this small segment for yourself! A segment from the DVD. To start this exercise routine, all you need are hand dumbbell weights –ranging about 5-8 pounds for ladies and 8-12 pounds for the guys (approximate) to start with, a towel and some water (yes you get water breaks too!) The exercise routine starts off with a great warm up for about 5 minutes. This is followed by three different circuits for 7 minutes each. Then there is a 7 minute repetition, followed by some floor work and finally a great cool down session. Her directions were easy to comprehend and the exercise moves truly make you feel the stretch and that you have worked the muscles. They are not impossible to do and you could certainly take them at your own pace. Erin’s constant encouragement through each part of the workout helps you stay motivated to finish a circuit through and not give up. For those who are on a regular exercise routine, this would be important as the strain might make you resort to quit. With Erin, you want to strive till the end. The exercise moves in themselves are very beneficial and based on simple techniques. All in all, this would make a great gift for any male or female (yes guys can do this work out too!) who would need that extra push to keep a fit body. It certainly makes a great gift ideas busy moms need to stay fit too! 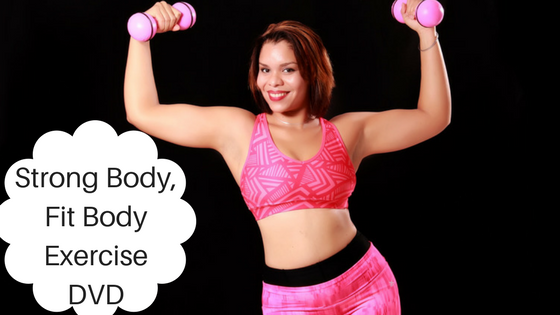 A fit body is the way to a sound mind and healthy life. With this DVD, you help them achieve this without having to go spend hours at the gym. You can remind them that you care about them and that they should do what is needed to live healthily. You can get Strong Body, Fit Body with Erin o’ Brien and other Acacia Fitness DVDs at major online stores like Amazon. 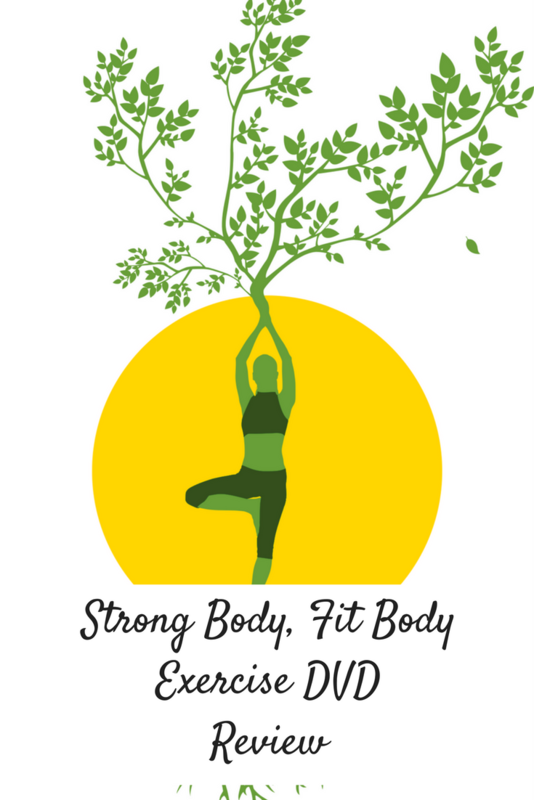 Strong Body, Fit Body with Erin O’ Brien is a proud creation of Acacia who has grown into the leading distributor of authentic yoga, body wellness and fitness DVDs like these below. They have also received several awards from major magazines and been revered as one of the best of many different selections. Disclaimer: I was not paid to write this review. 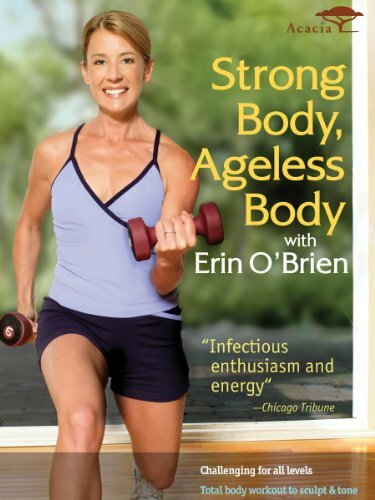 I was given a DVD copy of the Strong Body, Fit Body with Erin O’ Brien so that I could write a honest review. All the opinions stated here are none other than my own. I thank Acacia for having me review this product so I could share it with my readers.